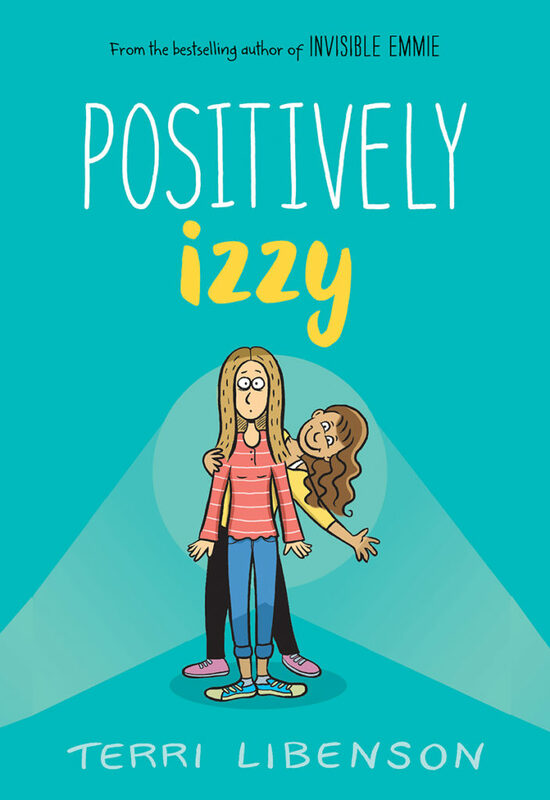 Positively Izzy is the second book in the drama-filled world of Lakefront Middle School. It’s a spin-off of Invisible Emmie, starring Emmie’s lovably brainy bff, Brianna, and an entirely new character, Izzy. This book is perfect for anyone who likes humor, heart, and ridiculously fun drawings. Ages 8-12.